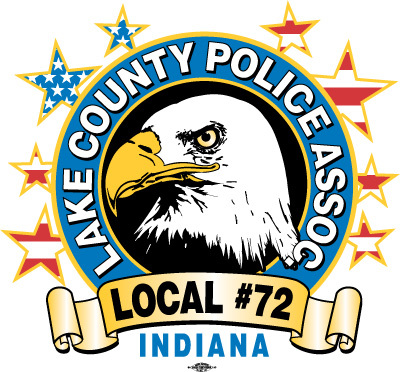 The Lake County Police Association Local #72 is an AFL-CIO union affiliated with the International Union of Police Associations. Most Lake County Police Officers enjoy membership in Local #72 and Fraternal Order of Police Chris Anton Lodge #125. Local #72 enjoys the support of local trade unions and central labor councils. Local labor leaders have been extremely helpful to Local #72 in the pursuit of wage and benefit negotiations.